ClearMinds is a psychological counseling and assessment practice in Dubai dedicated to working with clients and families on a personal level; understanding them, feeling with them, and most importantly being a part of their growth and change. Here, a sense of accomplishment is felt because clients and families are seen progressively becoming happier, stronger, and more fulfilled in life. Our philosophy is that everyone, with the right support, has the potential to be happy and to live a fulfilling life. Marie Mantes is the administrative assistant at ClearMinds. She holds a bachelor’s degree in Nursing and is a registered nurse in the Philippines. Marie has a varied background in administrative work and customer service and takes great care in providing excellent client service to each and every person contacting and coming into ClearMinds. Marie is the first smiling person to greet clients and does everything she can to assist everyone with their needs. The term psychologist is often used interchangeably with psychotherapist, counselor, and therapist to describe a mental health professional working with clients to improve the quality of their lives, including their relationships, personal issues, and mental health issues. 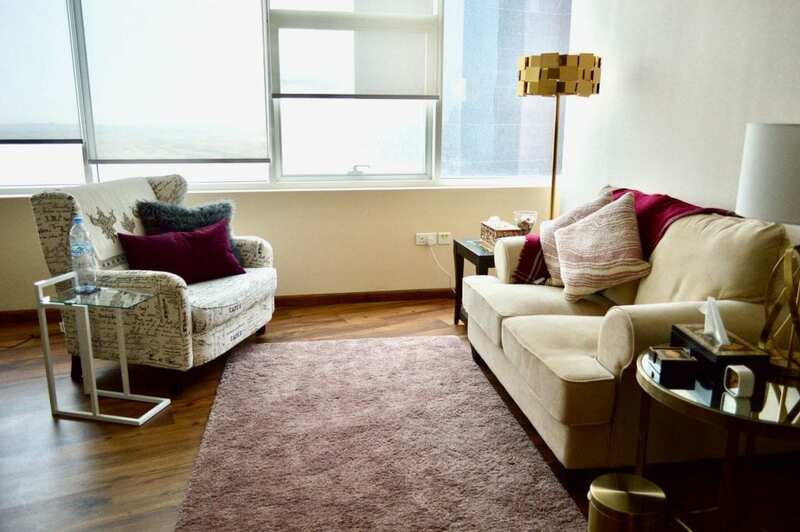 You may hear about people going to therapy or counselling in Dubai or elsewhere, but for many, it can be scary to visit a mental health professional for the first time. The good news is that it does not have to be. Let us answer all your questions about our counselling and therapy, and how our team of the best psychologists can help you feel better, happier, and stronger. When working with a psychologist, a person is helped to uncover the source of their anxiety, stress, pain, resentment, frustration, etc. The psychologist helps the person determine the goals they wish to achieve through the course of counselling and helps them set in motion a plan to create and maintain positive change in their lives. As the therapeutic relationship between the person and the therapist grows, core issues will come into focus, helping the person resolve, rather than put a Band-Aid on their symptoms. 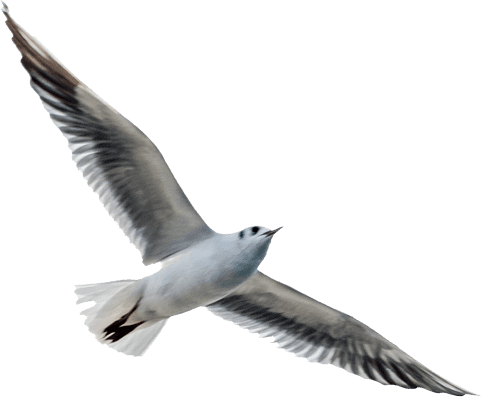 The overarching goal of psychotherapy is for the client to be able to cope with and resolve their struggles on their own, so they no longer need therapy. In order to reach this goal, both the client and therapist must work together to uncover the root of the issues and come up with realistic solutions that can be put into practice. As a recognized center for providing assessment and therapy services, we extend our expertise to provide our clients compassionate support and treatment in a welcoming and nurturing environment. What happens when you see a therapist? Don’t be nervous, be informed. 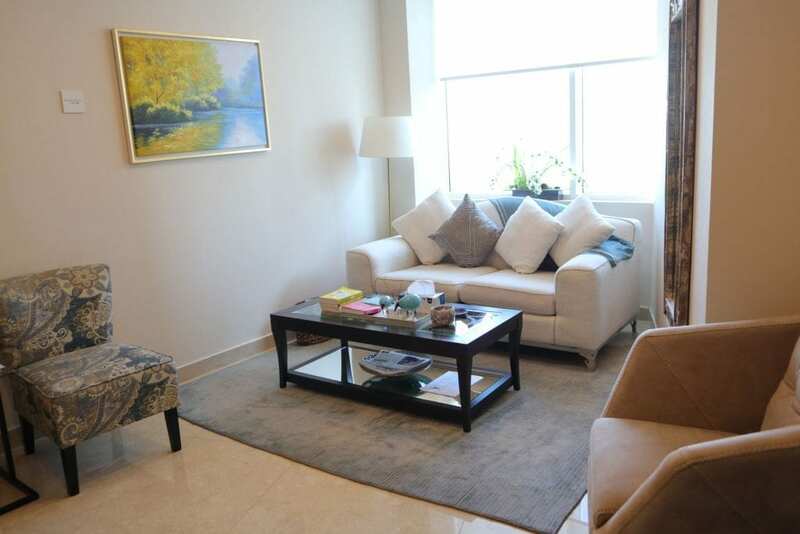 If a person has never been to counselling in Dubai before, they may have a lot of questions, thoughts, and fantasies about what happens in the sessions or what is expected of them. Generally, during the counselling sessions, the therapist operates as a guide to help clients talk about what is on their mind. Clients should expect a therapist to ask them questions and encourage them to talk so they can delve more deeply into their issues. A therapist serves as a non-judgmental voice to help clients deal with and resolve emotional concerns. A therapist’s role is to help a person develop awareness into their sadness, anxiety, frustration, etc. Insights that a person makes with the help of their therapist will allow them to make changes and will help them find a resolution to the issues they may be facing. Importantly, our therapists operate with strict confidentiality: what is discussed in sessions remains in the therapy room, unless there is a threat to someone’s safety. 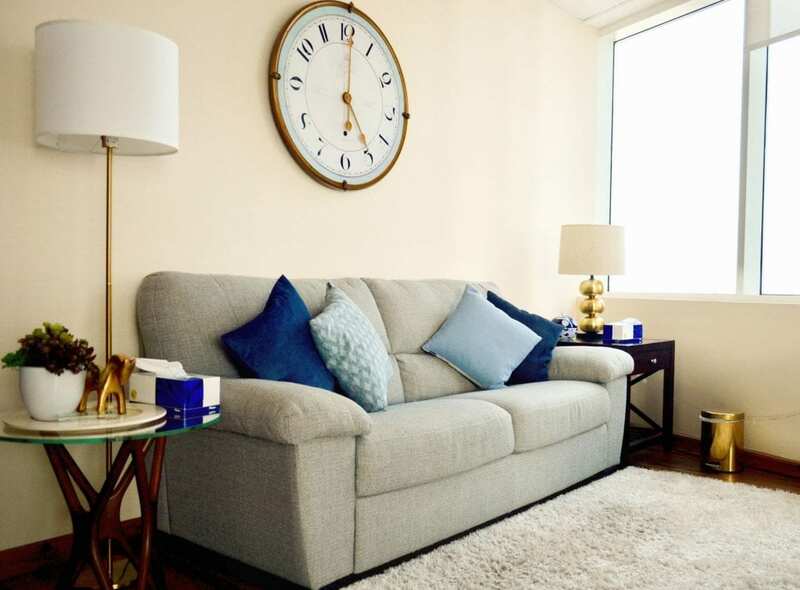 Our therapist will typically schedule 50-minute sessions with clients on a regular basis. Most commonly, sessions take place once a week, but can also be every other week or once a month. What issues can psychotherapy help me with? The counselling services provided by our therapists help clients with issues such as self- esteem, managing periods of depression, periodic and ongoing anxiety concerns as well as a host of other issues. Our therapists are also skilled at helping and supporting clients with a number of “un- diagnosable” concerns, including relationship stress or marital conflict, difficulty with dating, infidelity, trust issues, commitment issues, money stress, dealing with breakups, separation, and divorce, and many others. They also specialize in areas like alcohol and drug addiction, trauma, and eating disorders. Because counsellors have a great understanding of the human condition, they can help anyone wanting to make a change in their life, deal with their troubles, heal old wounds, or even uncover the reasons behind what is happening in their life. Develop an understanding of who they are. Become comfortable and proud of who they are. Lean how to identify their emotions. Learn to express their emotions in healthy ways. Learn to deal with difficult emotions. Create and maintain healthy relationships. Learn what makes them genuinely happy. Develop good communication with parents, siblings, friends, & coworkers. Many people worry they will be judged if they speak honestly and openly about themselves to another person. However, a good therapist knows that we all are how we are for good reasons; a good therapist does not judge but is more likely to be amazed that you have coped so well given what you have experienced. Our therapists are not here to pass judgment because they know the world is full of hurt people who often have not had the help to heal their wounds. ClearMinds offers a safe and warm environment where adults, teens, and children, can express their thoughts and feelings without judgment. Our team is composed of highly qualified psychologists trained in the United States, dedicated to helping others reach their full potential. Our great understanding of the human condition enables us to provide support to anyone looking to make positive changes in their life, cope with their problems, and start their journey towards healing and self-discovery. Do you ever wish your life was more fulfilling? Do you ever feel too overwhelmed to deal with issues you’re facing? If so, you aren't alone. Even though not often openly discussed, mental health concerns such as anxiety and depression are extremely common. If you are experiencing significant anxiety or debilitating sadness, therapy can help you. Many times, children face emotional, behavioral or academic struggles that can be tough for parents to understand or help with. A child behavior specialist can help parents understand if these challenges are a normal part of growing up or if they are more serious, requiring direct interventions from a child psychologist. Teenagers may experience several challenges in their lives. For example, they may have difficulties with their parents, difficulties with their friends, troubles at home, academic difficulties. It is not always easy for them to put in words what is bothering them. It may be because they don't really understand how they feel or they don't even know why they feel the way they do. Because children and teens may not be aware, they can act out with behavioral problems or other symptoms. In therapy, teenagers can find a safe place to talk, in confidence, about their worries, insecurities, and struggles. Even though many teenagers are initially resistant or hesitant to coming to therapy, after experiencing that the therapy room is a non-judgmental and private space for them to be themselves, they end up wanting to come frequently. Knowing whether or not your child or teen needs therapy can be a tough question for many parents. This is a question that plagues many parents. To answer it, you can objectively assess your child's needs. - How often does the behavior of concern occur? - How long does this behavior last once it has started? - Do others the same age act this way? - What will happen to my child if my child doesn't receive help? Many times, children grow out of difficulties on their own, either over days, weeks, or maybe months. Other times, though, these difficulties can turn into larger problems and impact how others see the child and impact how the child feels about and sees himself/herself. A child may have difficulty controlling his anger and expressing his feelings when he is in a new setting, such as a new classroom or with a new teacher or new school. This behavior may improve after a week or so as the child adjusts to the new environment. However, the behavior may also develop into something bigger and may not improve on its own. The child may develop reputation for being a troublemaker. His behavior may affect his ability to make and keep friends. Ultimately, the initial problem may make him feel worthless and unlikable. 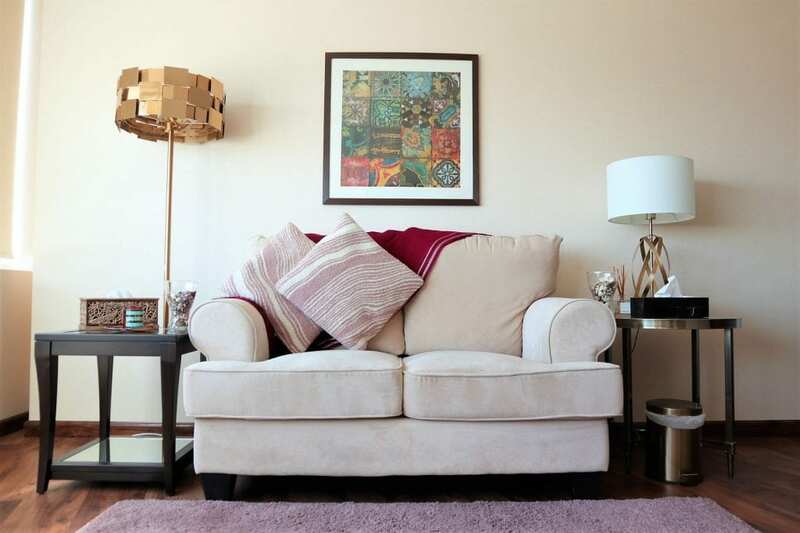 -	Learn ways implement discipline and structure in the home. These sessions are based on positive parenting and attachment parenting frameworks. When Do Parents need Help from a Psychologist? What Happens in Parent Training Sessions? Many times, children face emotional, behavioral or academic struggles that can be tough for parents to understand or help with. A child behavior specialist can help parents understand if these challenges are a normal part of growing up or if they are more serious, requiring direct interventions from a child psychologist. In either situation, both parents and children can benefit from parent training, play therapy, and/ or family therapy. Play is a child’s language and is the natural medium through which children express themselves and communicate. 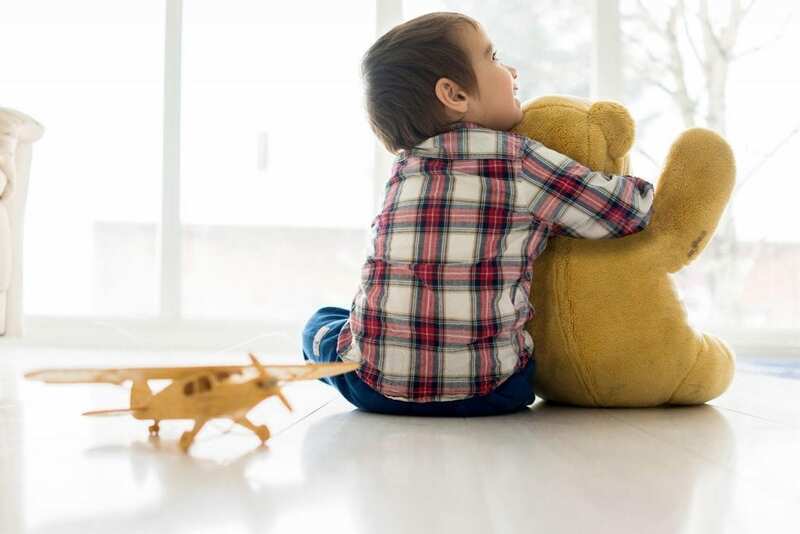 Because children do not usually have the language and cognitive skills to effectively communicate their emotions and experiences, play therapy is used to help them communicate. 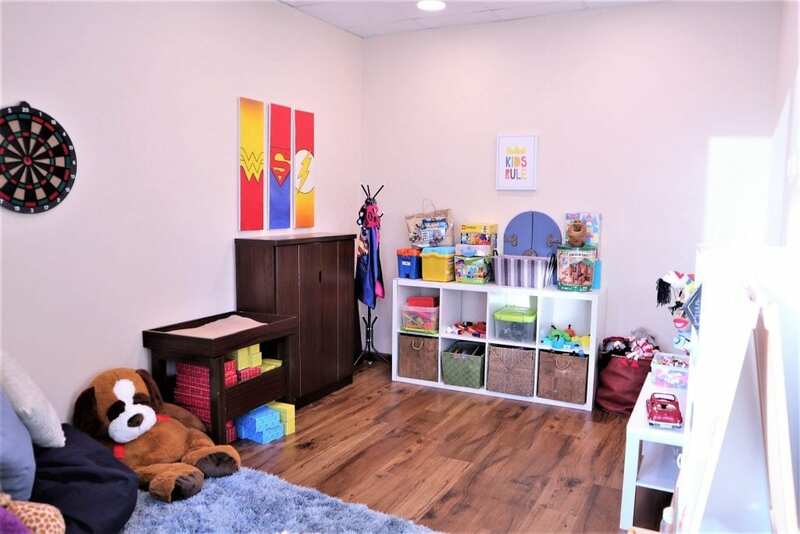 The play therapy room at ClearMinds is fully equipped with carefully selected toys to allow the child to “talk” to the therapist through toys and stories. In the therapy room, a safe and free space is created for children to explore their fears, pain, and experiences. Through play, children gain self- confidence, learn coping skills to manage their feelings and control their behavior, and develop their own ways of solving their problems. Our team has one of the best child psychologists trained in play therapy. She helps children with anxiety, behavioral problems, parent child relationship problems, school struggles and other difficulties. Our team has one of the best child psychologists trained in play therapy. ​to learn more about play therapy click here. How often does the behavior of concern occur? How long does this behavior last once it has started? Do others the same age act this way? ​What will happen to my child if my child doesn't receive help? Many times children grow out of difficulties on their own, either over days, weeks, or maybe months. Other times, though, these difficulties can turn into larger problems and impact how others see the child and impact how the child feels about and sees himself/herself. learn ways implement discipline and structure in the home. When does my child need to have a Cognitive-Educational Assessment completed? Is your child having difficulty in a certain area(s): reading, writing, spelling, math, retaining information? 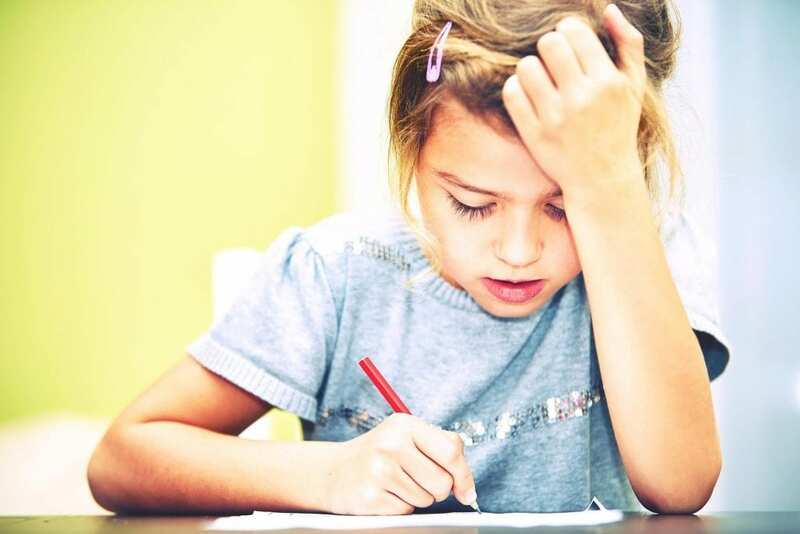 Does your child have significant difficulties in general when it comes to academics? Is he/she not able to keep up in school? Is he/she falling behind? Often the school will report to parents if their child has a significant difficulty in reading, writing, mathematics, or memory. However, sometimes learning difficulties may go undetected by the school and kids can be easily mislabeled as "lazy" or "unintelligent". It is important to note that having learning differences or struggles is not necessarily a reflection of a child's intelligence. If you notice your child is struggling, discuss this concern with his teachers who may recommend a cognitive-educational or psychoeducational evaluation. Your child may be trying with great difficulty and minimal success to keep up or he may have already given up and stopped trying, knowing he is not going to succeed. Various assessment measures are used to accurately measure your child's abilities in memory, mathematics, and language, including phonological processing, reading, writing, expressive abilities, and comprehension. When does my child need to have a Developmental Assessment completed? Do you or your child's teachers have concerns about your child's abilities? Do you or teachers think your child is behind in certain areas of development? Is he/she not doing things other children the same age can do? These skills are known as developmental milestones. It is important to beware of signs that your child may not have the skills of other children within the same age group. Most delays aren't serious and if detected early, children can catch up. The key is to get your child the help he/she needs as soon as a problem is suspected. A developmental evaluation can be completed to better understand your child's strengths and weaknesses and to create a plan for intervention. Social and Emotional Skills (e.g. paying attention to others, making eye-contact, separating from parents, showing interest in other kids, managing emotions). Cognitive (thinking) Skills (e.g. copying shapes, paying attention, solving problems, understanding directions). The Battelle Developmental Inventory, Second Edition (BDI-2) is used to comprehensively assess a child in all domains of development in order to determine strengths and areas needing attention. If parents and/or teachers are concerned the child is showing symptoms of autism spectrum disorder (ASD) , the Children’s Autism Rating Scale (CARS-2) and the Test of Pragmatic Language (TOPL-2) are some of the additional assessment measures utilized for autism spectrum disorder assessments. When does my child need to have an Attention Deficit Hyperactivity Disorder (ADHD) Assessment completed? Are you concerned about your child's behavior and aren't able to understand him/her? Do you think your child may have attention- deficit /hyperactivity disorder (ADHD)? Me, Me, Me- an inability to recognize other people's needs and desires. May interrupt others, doesn't take turns, makes own rules. Emotional Turmoil- may have difficulty keeping emotions in check. May have outbursts of anger at inappropriate times or temper tantrums. Fidgets & Squirms- often can't sit still. May try to get up, run around, or fidgets or squirms in chair when forced to sit. Unfinished Tasks- may be interested in many things but has difficulty completing tasks they started. Lack of Focus- may have trouble paying attention, even when being spoken to directly. Say they heard you, but won’t be able to repeat back to you what you just said. Careless Mistakes- difficulty following instructions that require planning or executing a plan. Day Dreamer- some children with ADHD are quieter and less involved than other kids. 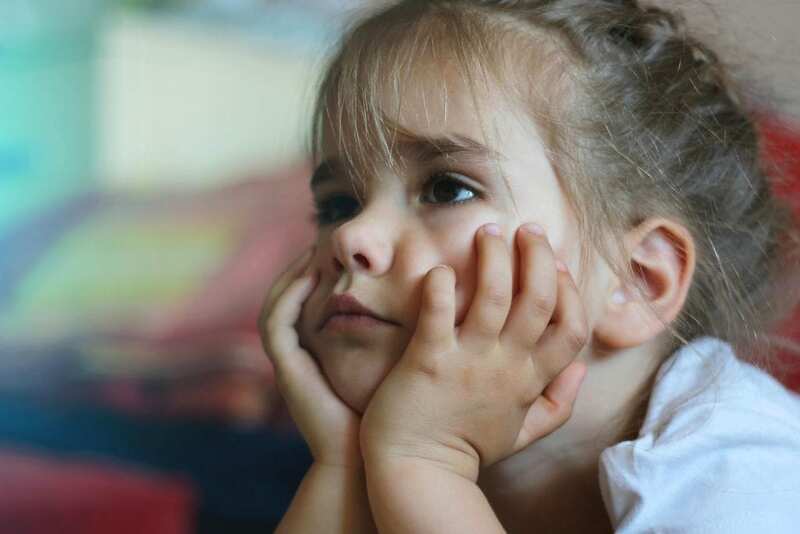 A child with ADHD may stare into space, constantly daydream, and ignore what's going on around them. What is Attention Deficit- Hyperactivity Disorder? Attention Deficit Hyperactivity Disorder (ADHD) is a neurodevelopmental disorder affecting children, teens, and adults. 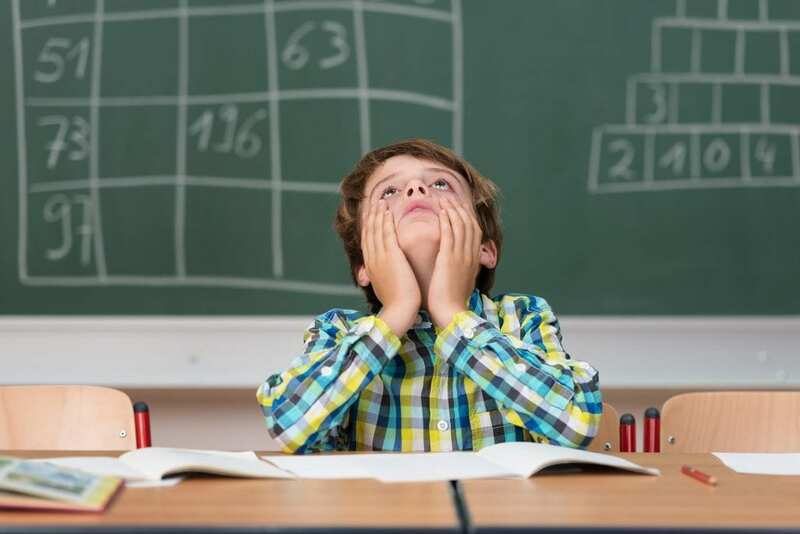 ADHD affects 10 percent of all school-age children and symptoms first begin in childhood, continuing throughout the lifespan to varying degrees. Children with ADHD may be hyperactive and unable to control their impulses and/or they may have trouble sustaining their attention and are easily distracted. They often do understand what is expected of them but have difficulty following through. Of course, most children experiences such difficulties at times, but the difference is that children with ADHD experience these struggles chronically. Why is it important to get assessed for ADHD? Often times, children with undiagnosed ADHD are viewed as being unmotivated, lazy, unintelligent, or oppositional. Their struggles may not be understood by their teachers or parents. If you see the previously listed signs in your children, it is important to get them assessed by a psychologist. The goal of diagnosis and treatment is to help children and teenagers be more effective in their day to day lives and reduce the level at which their ADHD interferes with getting things done. By treating ADHD directly, children can learn to understand the condition and develop strategies for success. Treatment could entail: medication, cognitive behavioral (play) therapy, and psychoeducation about ADHD. When does my child need to have an Abuse Assessment completed? Is your child displaying sexualized behavior inappropriate for his/her age? Do you suspect your child has been sexually abused? It’s not always easy to identify child sexual abuse. If a child tells you that someone makes them uncomfortable, even if they can’t tell you anything specific, listen. Even though an abuse assessment is not 100% conclusive, given the limited nature of children’s ability to recall facts, talking to a trained professional is very important to give you guidance on how to proceed in order to protect your child. 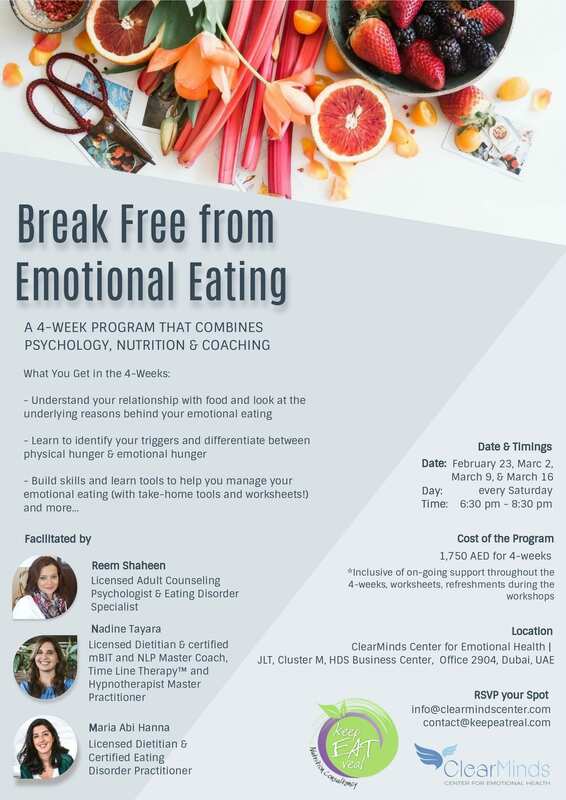 Break Free from Emotional Eating: A 4 Week Program that combines psychology, Nutrition & Coaching. Everyone has the Potential to Thrive!